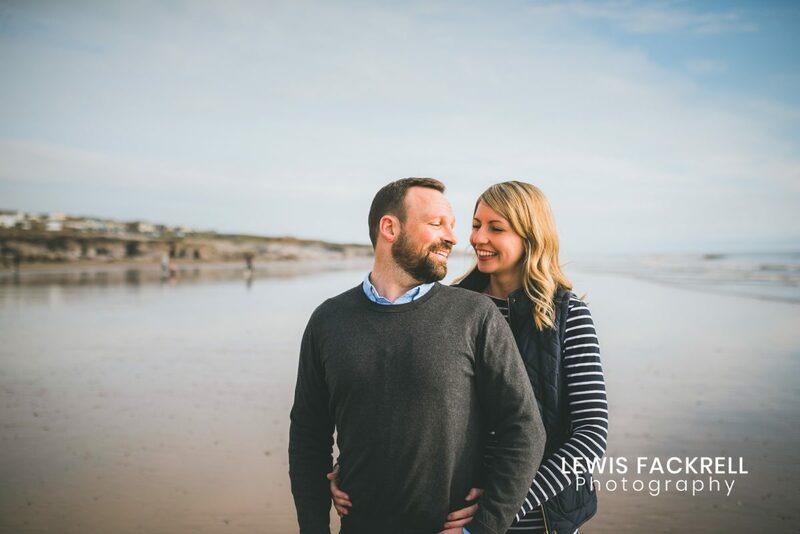 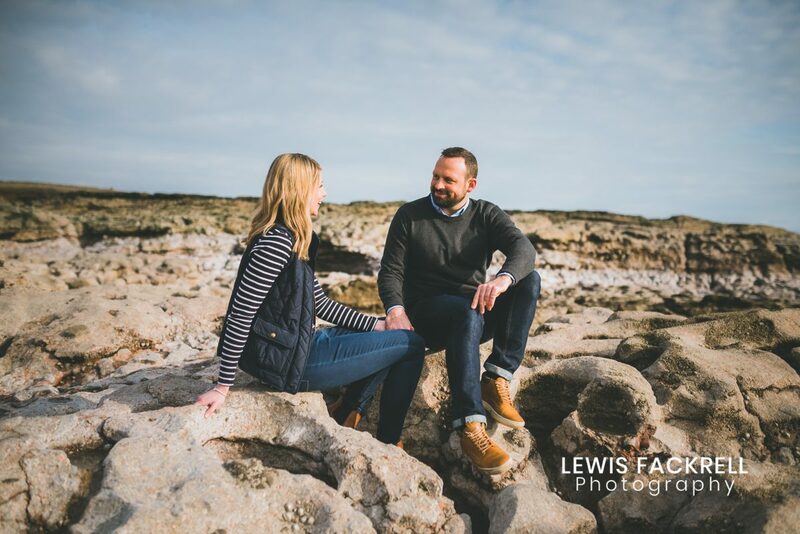 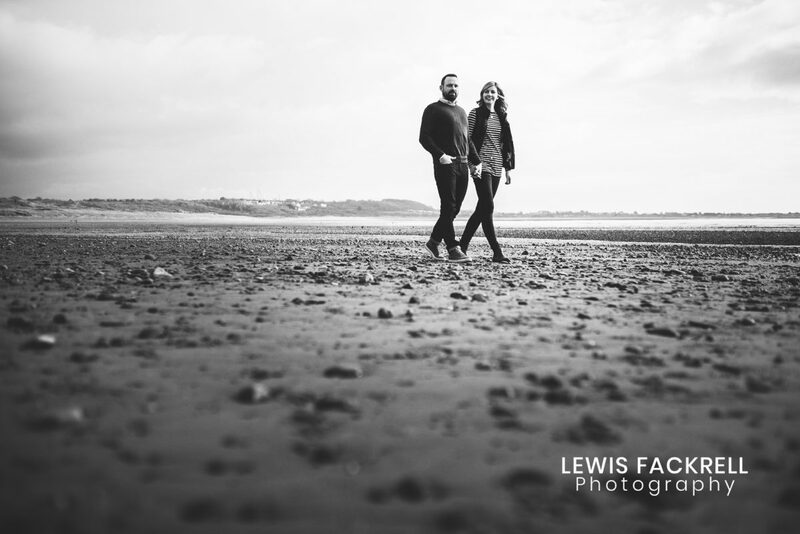 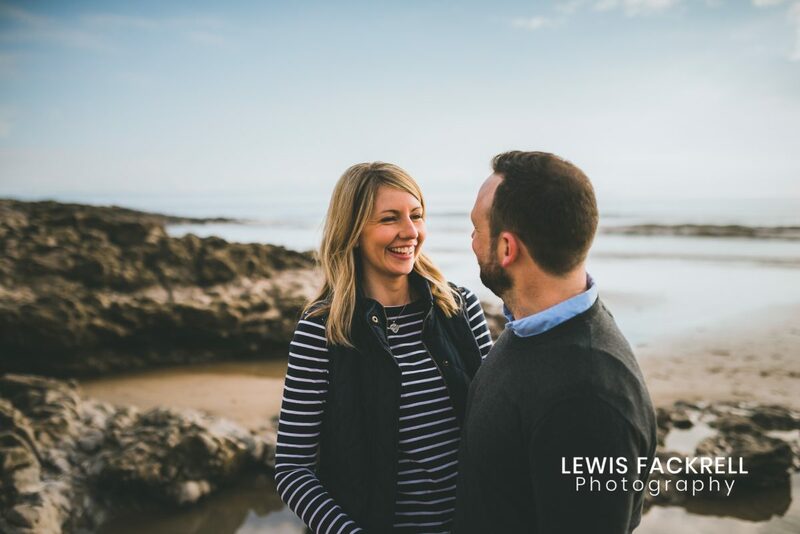 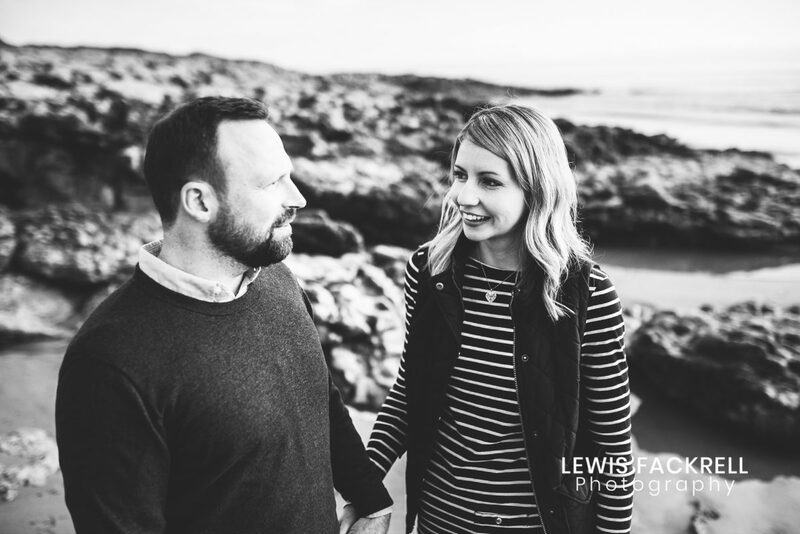 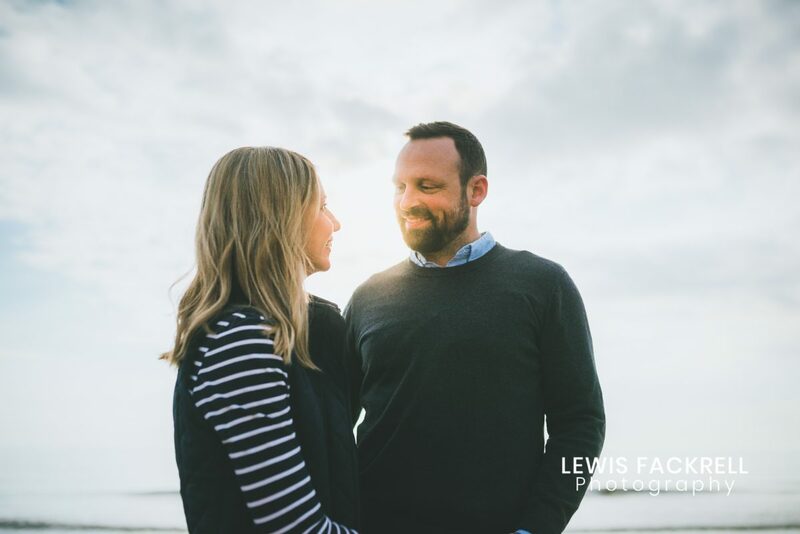 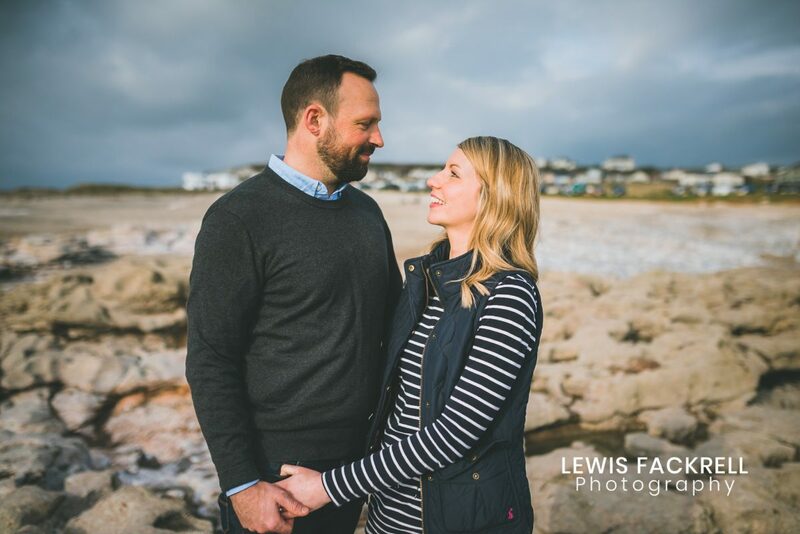 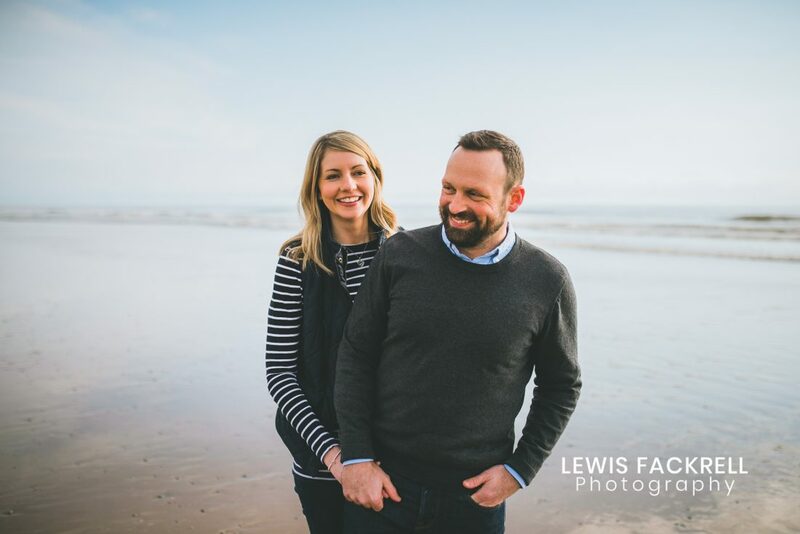 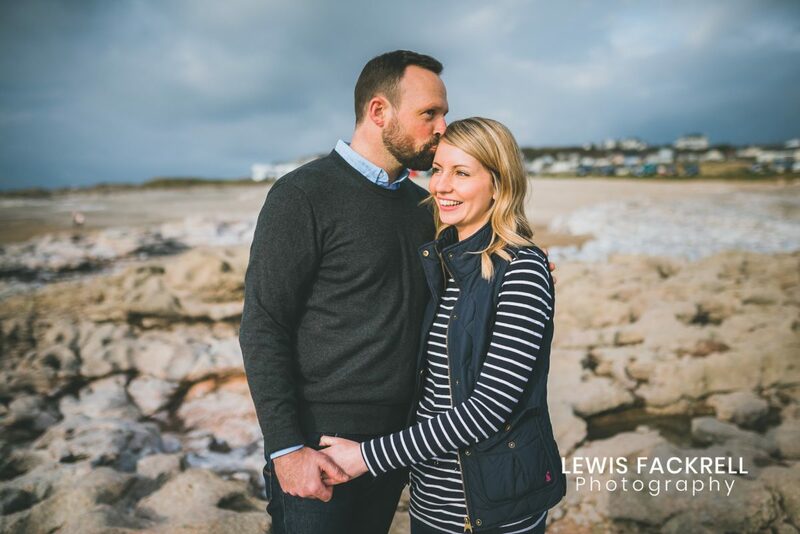 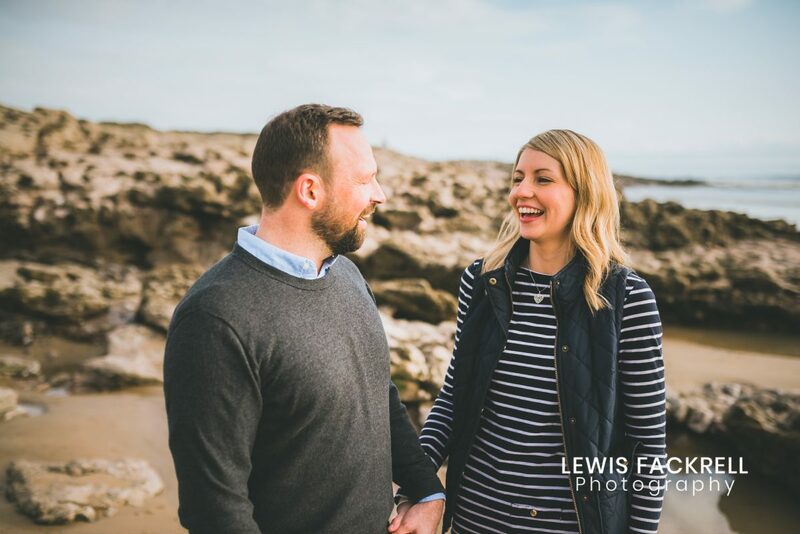 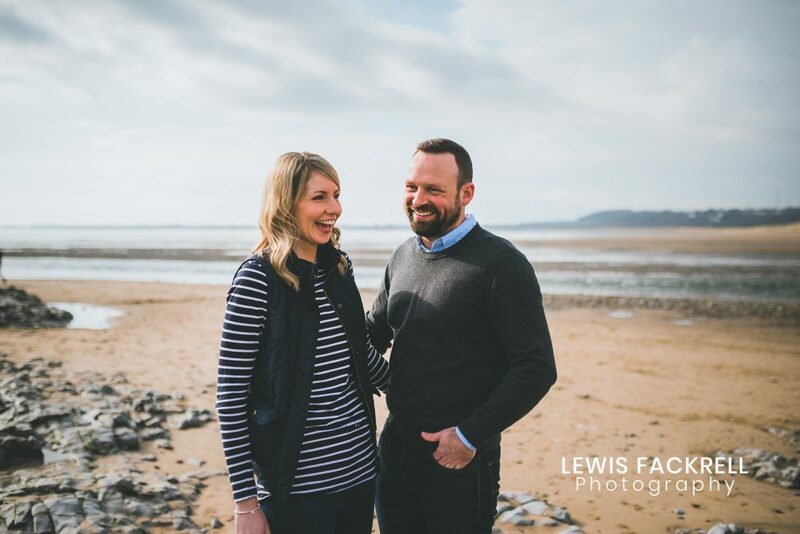 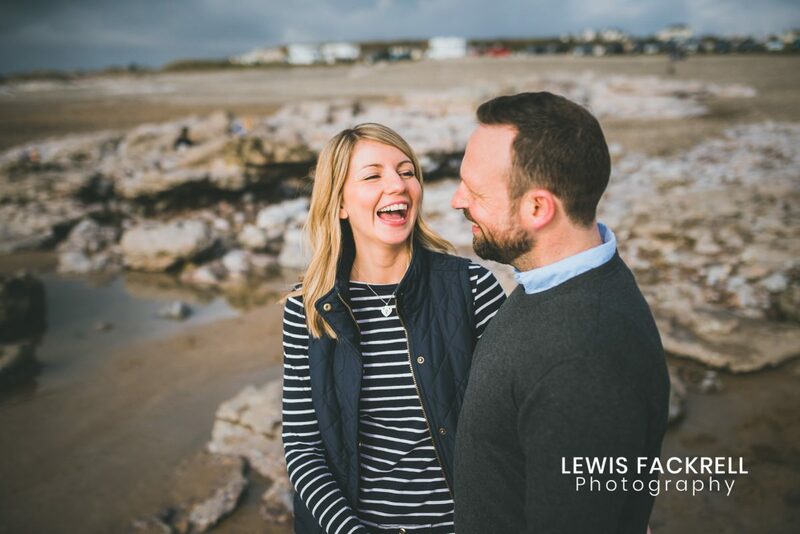 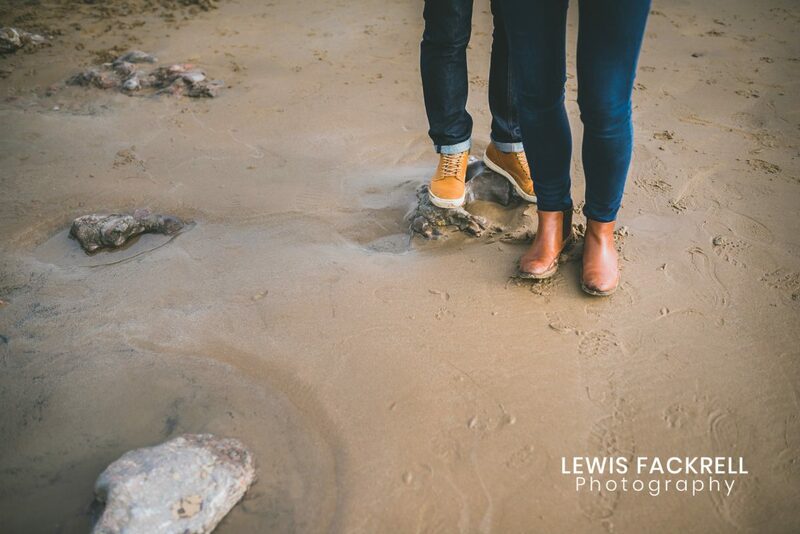 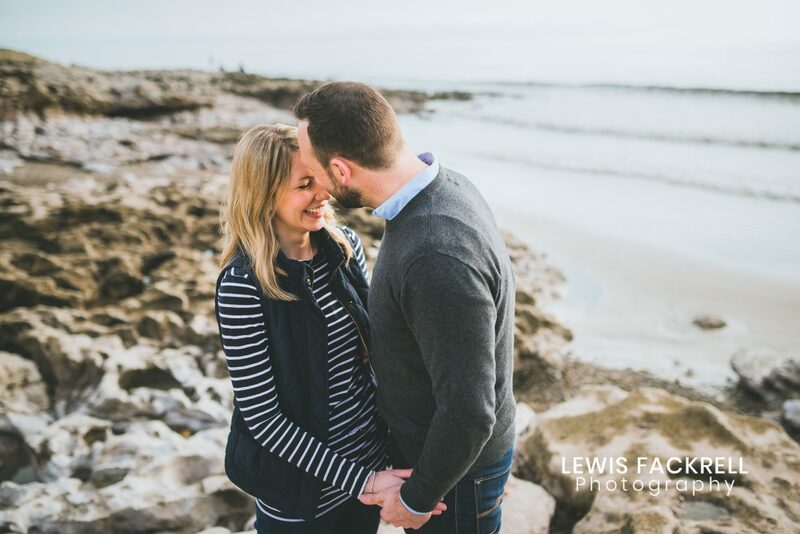 Lisa & Patrick had their Ogmore pre-wedding photo session at the weekend… Slightly delayed by a total motorway closure. 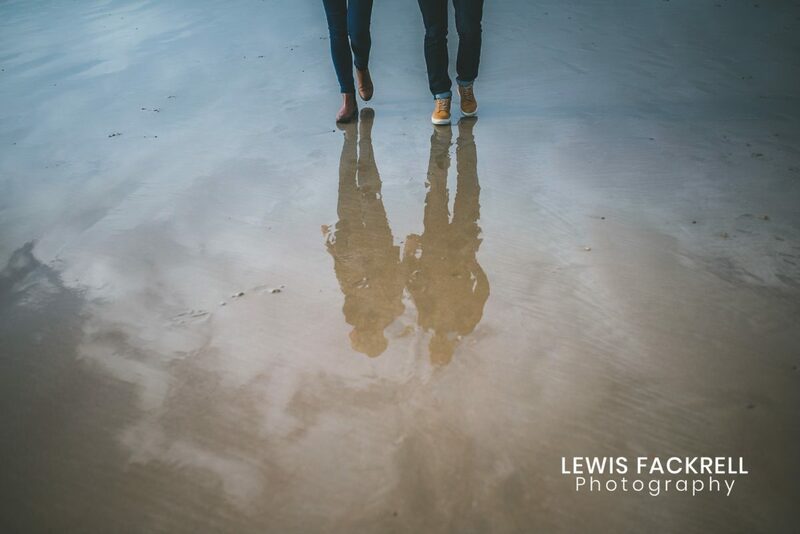 Non the less, the light only grew stronger and more golden! 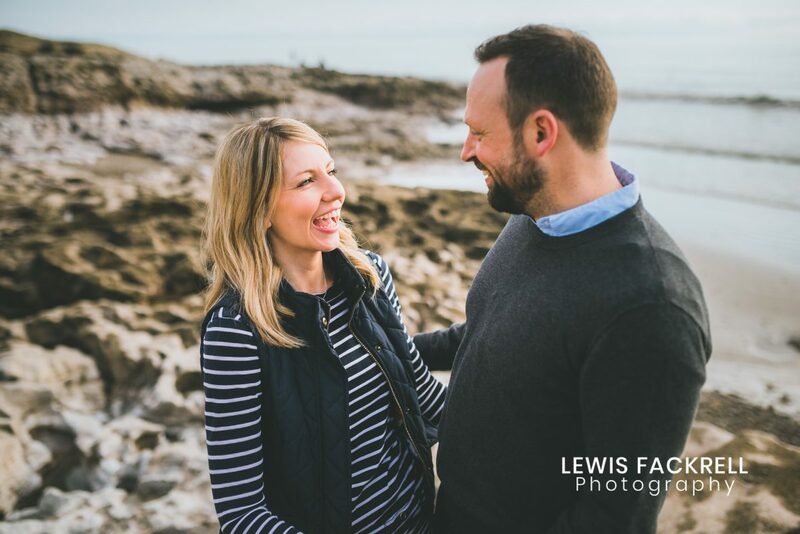 I knew of Lisa from school way back where she was a year above me. 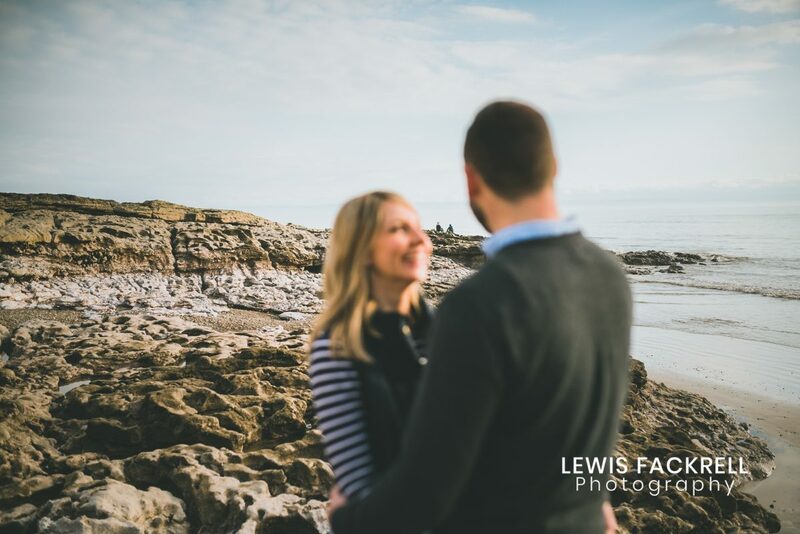 It was great when she got in touch to inquire about their wedding photography. 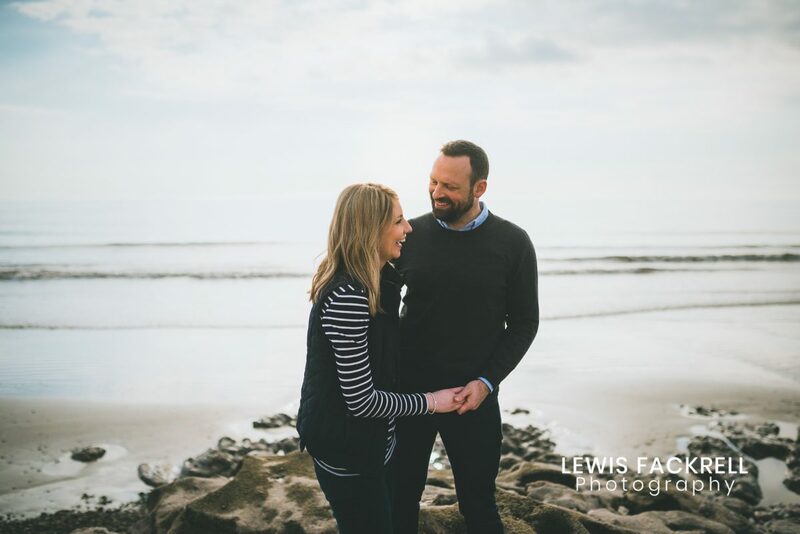 We had a great catch-up during the pre-wedding photo session and a great chance to meet Patrick too!